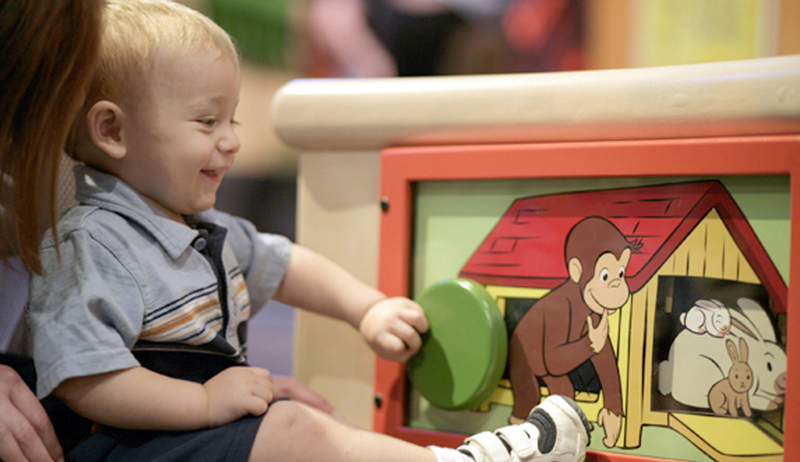 Imagine walking through the doors of the Reading Public Museum and finding yourself in an urban street where you suddenly recognize the stores and buildings that you’ve watched Curious George explore on the hit PBS Kids© program every week! 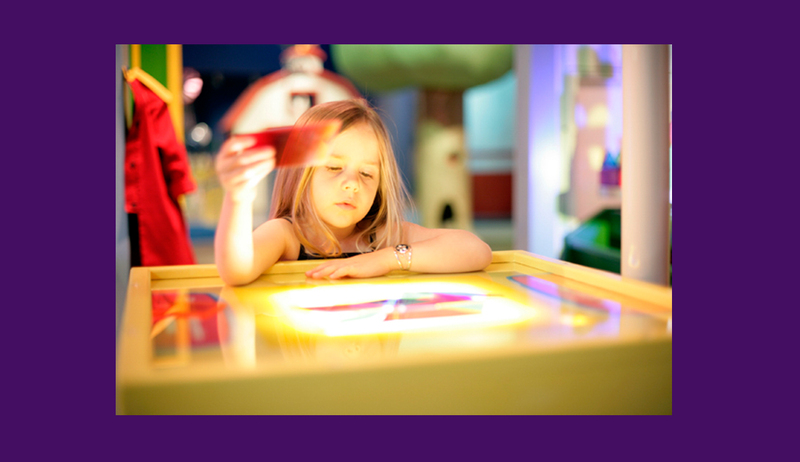 This is what children will discover when Curious George, The Man with the Yellow Hat, and all their friends arrive at The Museum! 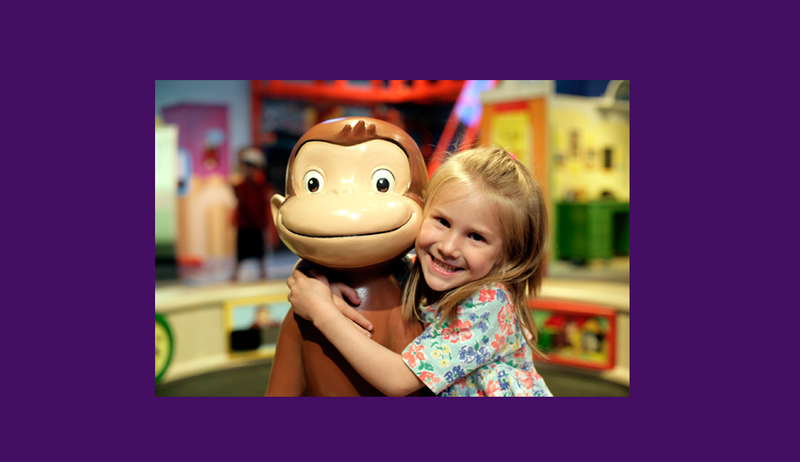 Throughout this exhibit, children and families will explore the curious world that George lives in to help solve some problems the mischievous monkey encounters along the way. 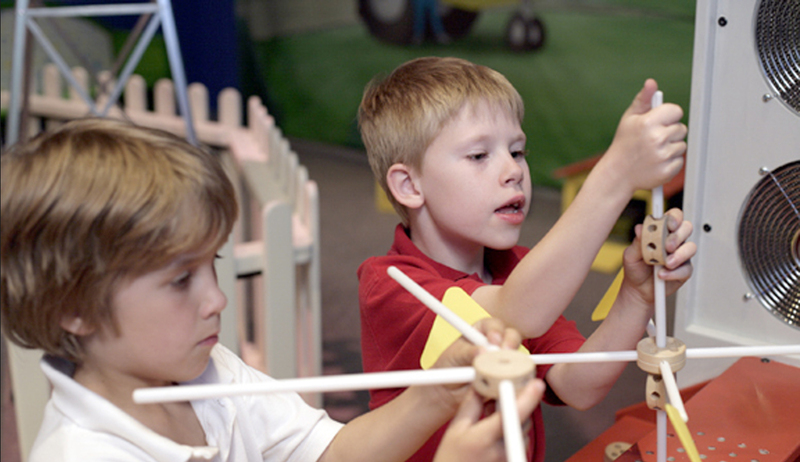 Visitors will also encounter beloved characters along the way while using STEM (science, technology, engineering, mathematics) concepts to help children develop important skills while having a great time. 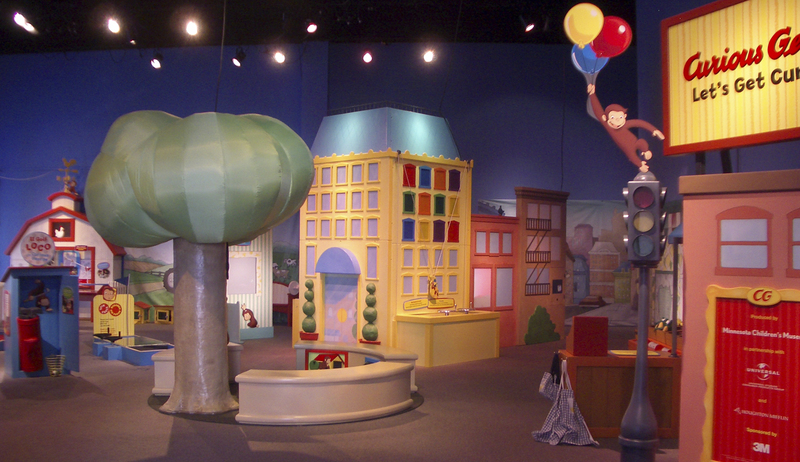 Some of the experiences from George’s world that kids will enjoy include George’s Apartment, the Sidewalk Produce Stand, a Construction Site, and even a trip to the Park were a “huggable” George appears for a memory making photo op! Curious George television series merchandise ©Universal Studios. 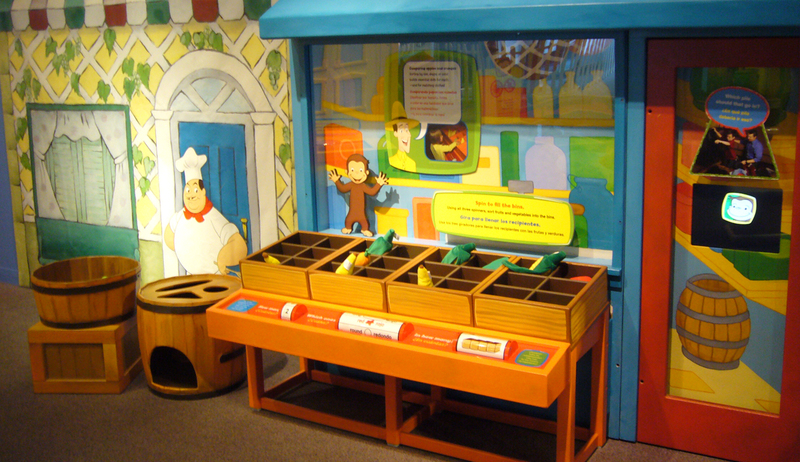 Curious George and related characters, created by Margret and H. A. Rey, are copyrighted and trademarked by Houghton Mifflin Harcourt Publishing Company and used under license. Licensed by Universal Studios Licensing LLLP. All rights reserved.